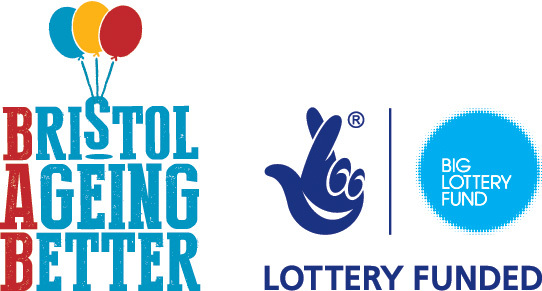 Funded by Bristol Ageing Better, St Monica Trust are recruiting a Community Development Worker for the Stockwood Communities in Transition project. The role involves working with the local community in Stockwood, to facilitate a vibrant hub of activities that meet the needs of people aged 50+ and empower them to influence decisions. The position is to cover a period of maternity due to start around January 2019. Please note that you need to have a full and valid UK Driving Licence.